CONFRONTATIONAL Archives - NewRetroWave - Stay Retro! | Live The 80's Dream! 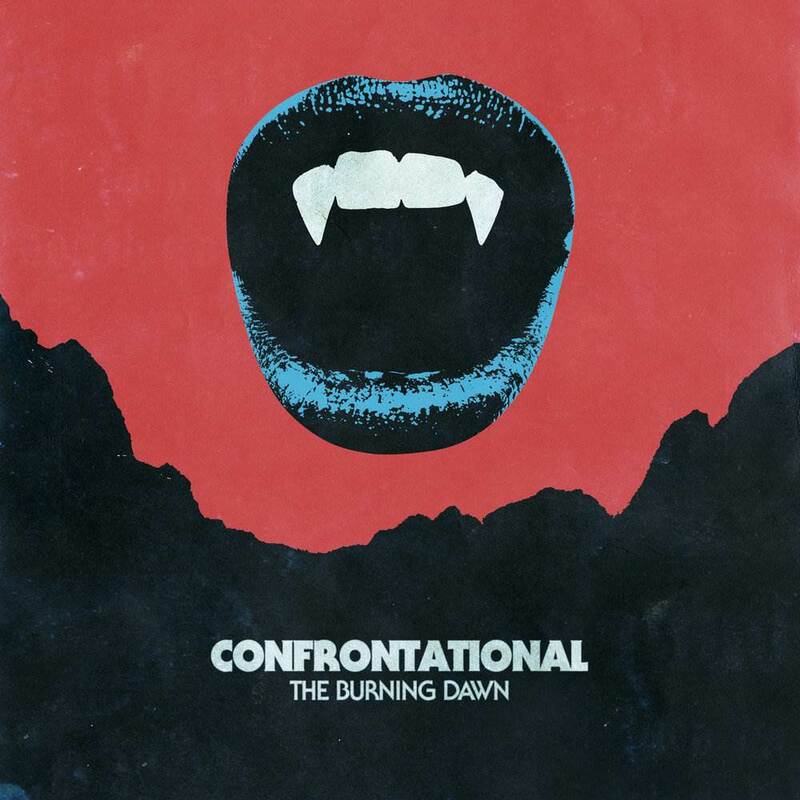 Home / Posts Tagged "CONFRONTATIONAL"
As fall starts, the scene gears up to get a little darker. 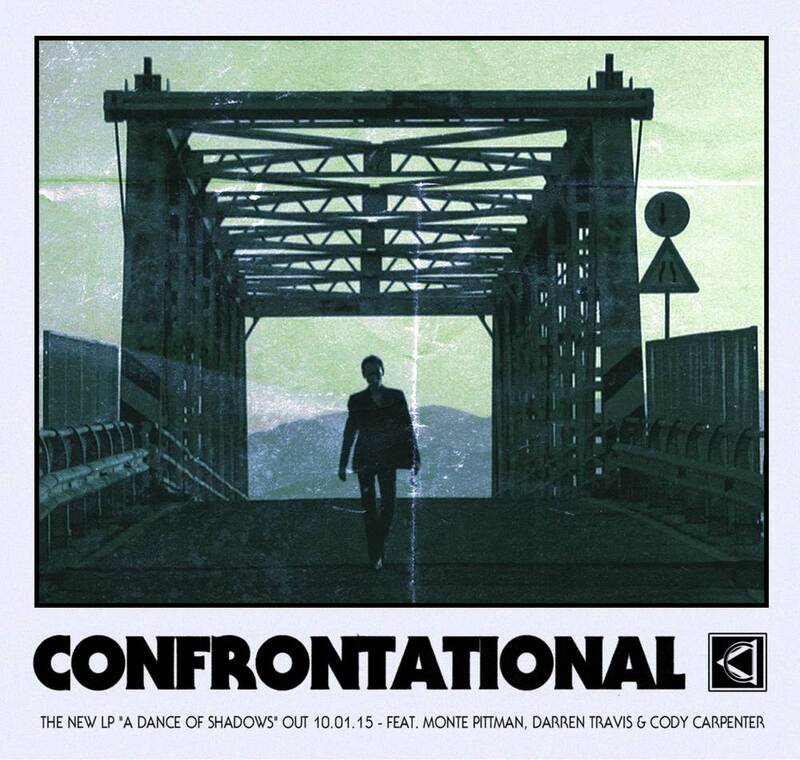 We are very pleased to share a very special exclusive for your ears from CONFRONTATIONAL featuring vocals from Cody Carpenter.